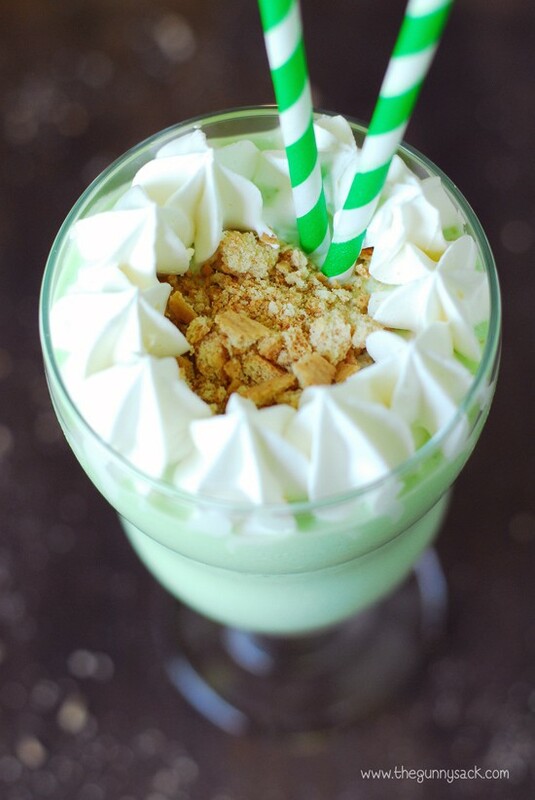 A key lime cheesecake milkshake is a delicious summer dessert! It’s like a key lime pie, cheesecake and ice cream all in one beverage! My husband is a huge key lime fan and I don’t think I had ever even tried it until he came along. When we go out to eat, he will often choose key lime dessert. I am much more likely to choose chocolate, but I always have to try a bite or two of his dessert and I’ve got to admit that key lime is delicious. With the hot, humid weather we’ve been having, everyone is craving ice cream. 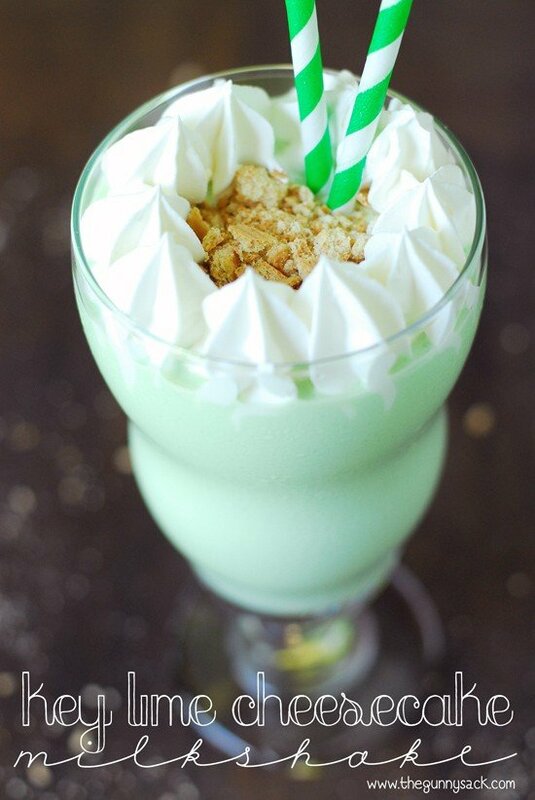 So, over the weekend, I made Key Lime Cheesecake Milkshakes for my family. I didn’t tell them what the milkshakes had in them and asked them to guess. They could taste the lime right away, but couldn’t immediately identify the cheesecake flavor. They loved the milkshakes and Zack asked me to make them again for his friends the next day. 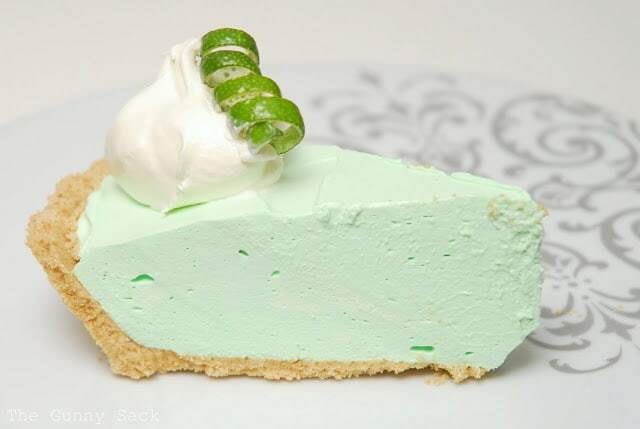 I’m going to admit right away that this isn’t truly a “key lime” dessert, because the Jello I used to flavor the milkshakes is just regular lime. 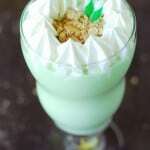 If you are a purist, I would suggest that you use key lime juice to flavor the milkshake instead. 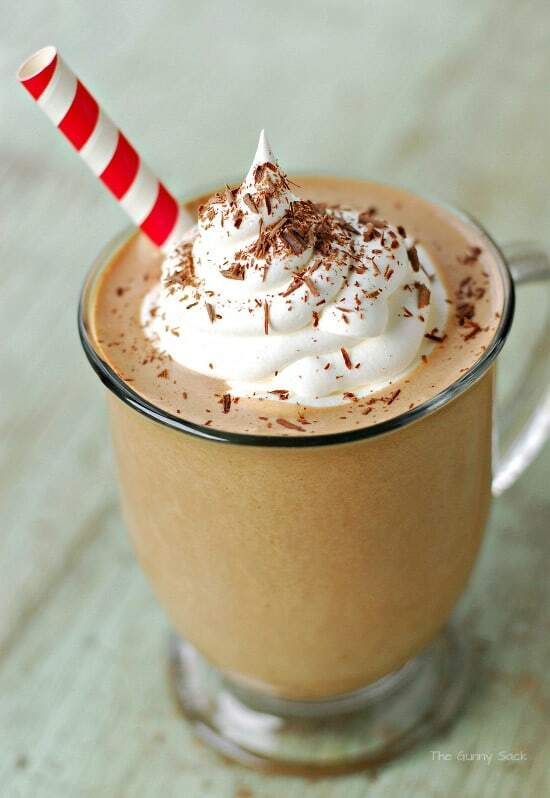 To make this milkshake blend together vanilla ice cream, half-n-half, lime flavored powdered Jello, cheesecake flavored pudding mix and vanilla until smooth. Pour the milkshake into 2 small glasses or one large glass. 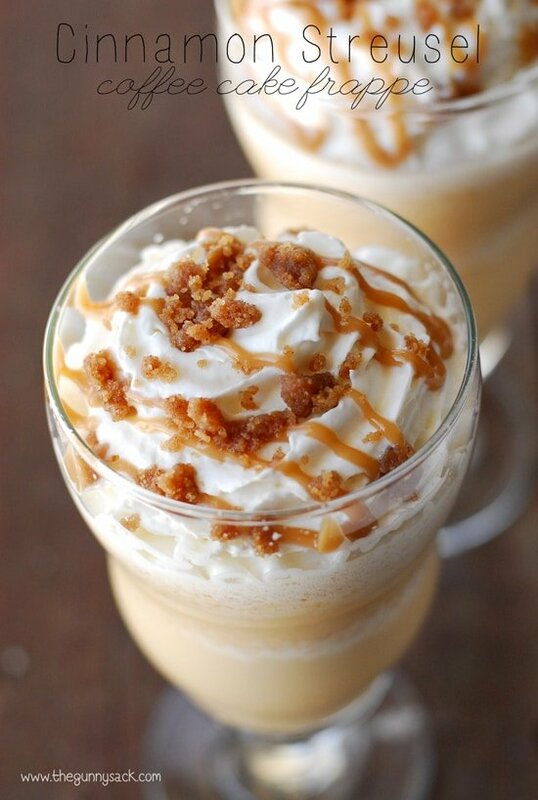 Crumble a graham cracker and sprinkle on top of the milkshake. Pipe whipped cream stars around the edge of the cup. Blend together vanilla ice cream, half-n-half, lime flavored gelatin, cheesecake flavored pudding mix and vanilla until smooth. Pour the milkshake into 2 small glasses or one large glass. Crumble a graham cracker and sprinkle on top of the milkshake. Pipe whipped cream stars around the edge of the cup(s).